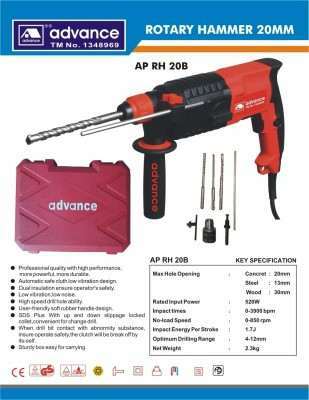 Advance 26MM Ap Rh 26b Hammer Drill price list. 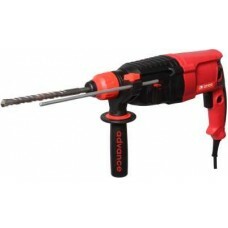 Drill through concrete, metal or wood with this rotary hammer drill from Advance. Built to last and deliver high performance, this tool comes with several features and functions that make it easier to use. ::Build Quality:-Sturdy build with high-quality components for a longer lifetime and heavy usage, this device comes with an auxiliary handle for added stability during use. 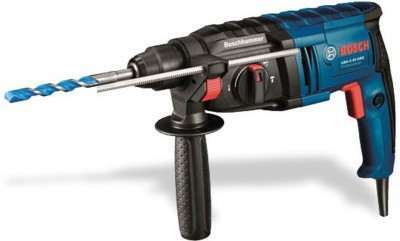 The handle also has a soft grip to allow comfortable drilling for longer periods of time. 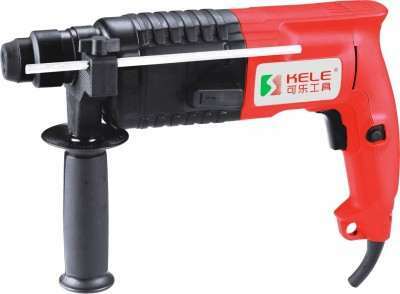 ::Power:-With the impact energy per stroke 3.0 Joules you get a no load speed of 900 rotations per minute and a maximum hammering action of 4000 blows per minute to easily break through concrete or metal. 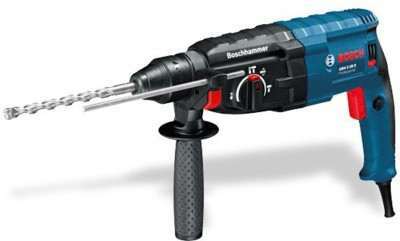 ::Rotation StopThe rotation of the tool can be stopped so that users can carry out any chiselling application. ::Overload Clutch:-This feature prevents the tool from overheating or breaking down when there is jamming or because of heavy workload by limiting the torque. ::SDS Toolholder:-Through this system you get efficient power transmission so that there is no loss of torque and impact. 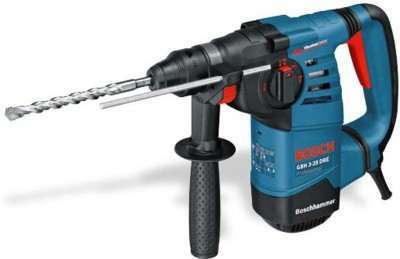 The automatic locking allows quick change of drill bits and chisel without using other tools. 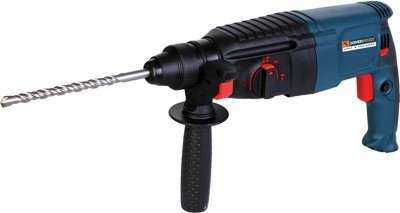 Other Features Soft Grip for Comfortable and Fatigue Free Use, Lock-on Button for Continuous Drilling, Infinitely Variable Speed Control for Easy Adjustment of Speed, Ball Grommet to Prevent Power Cord Breaks, Drill through concrete, metal or wood with this rotary hammer drill from Advance. 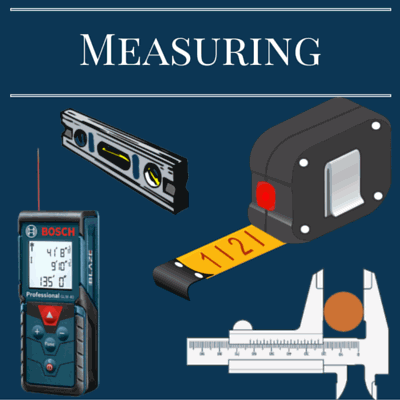 Built to last and deliver high performance, this tool comes with several features and functions that make it easier to use. 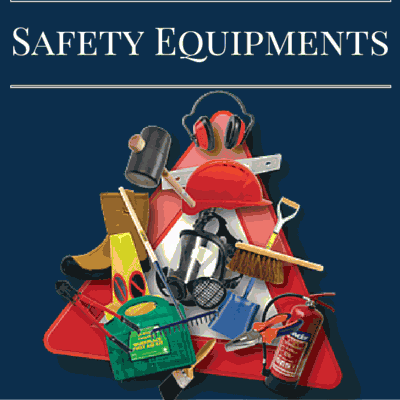 Not Covered in Warranty Warranty does not cover any external body damage, accessories, wear and tear of the Product. Warranty Service Type Customer need to call and visit to nearest aurthorized service center. after 45% discount is Rs 3,830 only.